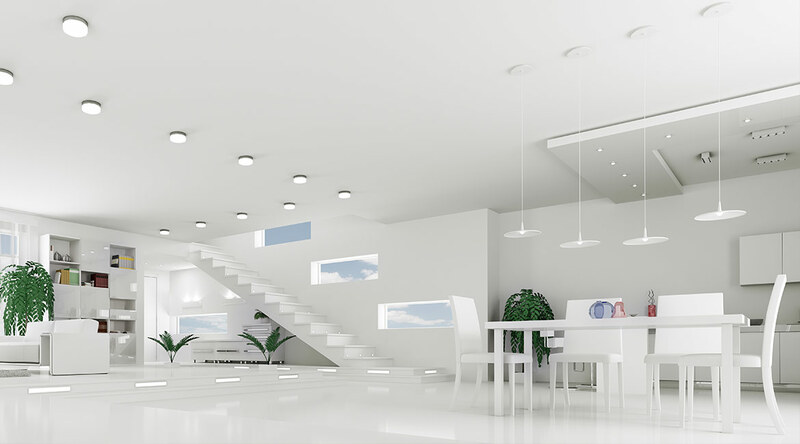 At Blackrock Industrial, we offer a comprehensive variety of seamless, residential flooring finishes. 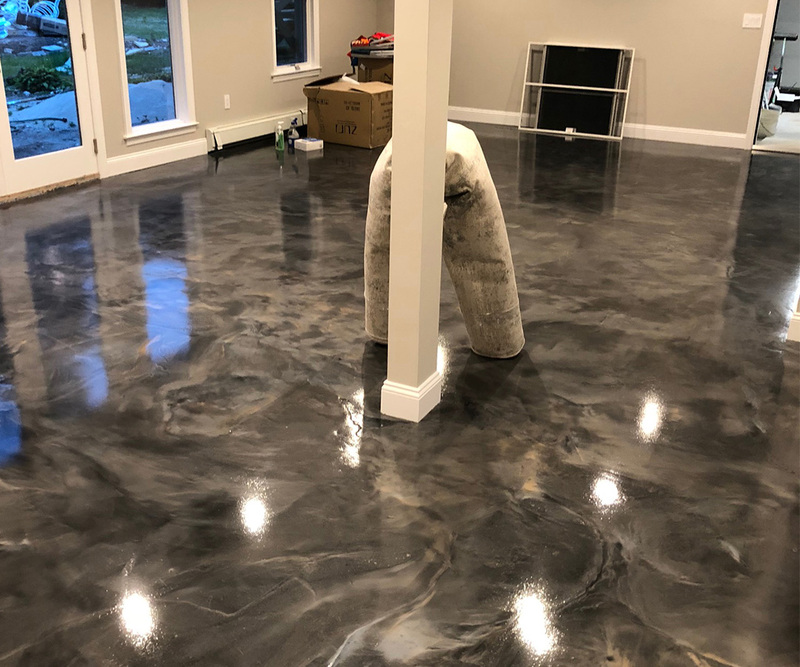 Ranging from high-gloss white epoxy floors to metallic epoxy floors that look like seamless marble and granite slabs, these finishes are built to last and are guaranteed to wow your guests when they enter your home. For a more rustic or industrial aesthetic, we also provide polished concrete flooring systems as well as concrete toppings and overlayments. 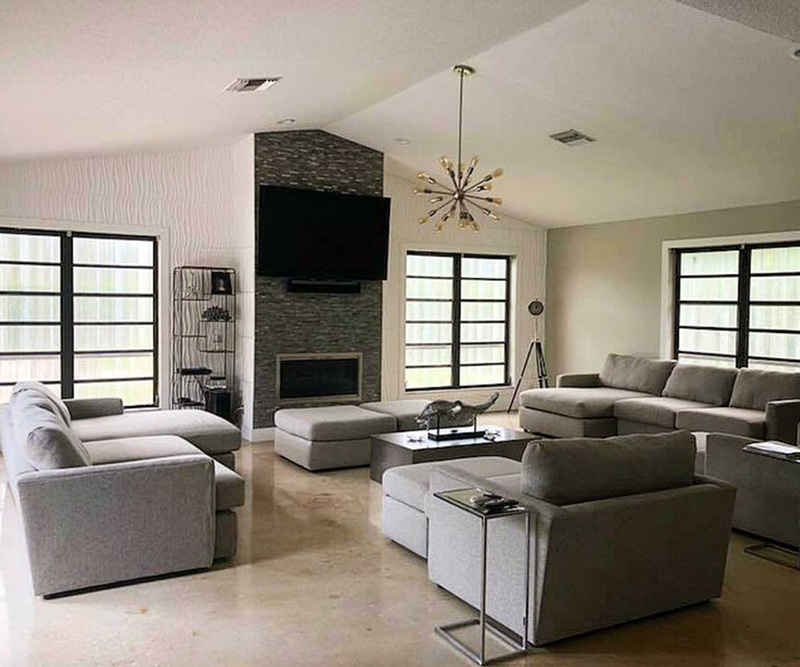 These systems are built to withstand heavy abuse and wear-and-tear while providing your living space with a natural aesthetic that is calm and pleasing to the eye. 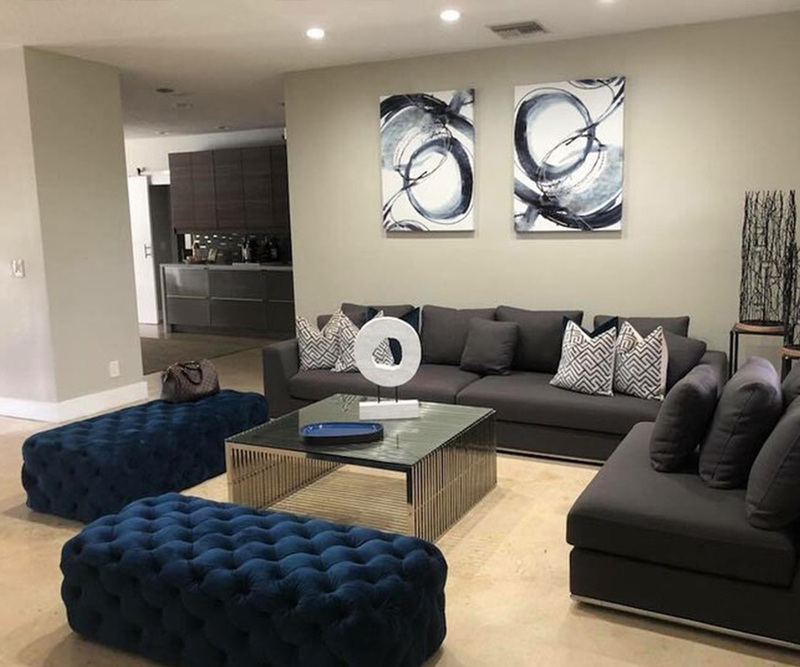 The good thing about our seamless epoxy and concrete flooring systems is that they can be easily designed to match with your furniture, artwork and décor. No more grout-lines. No more changing tile trends. Just one seamless flooring system that is poured and installed in place, custom-built for your home. Easy to clean, easy to maintain and resistant to chemical exposure and abrasion, find out how the Blackrock Industrial team can assist with furnishing your home with a beautiful flooring system custom designed for you and your family.